Fullriver is unique in that they control the entire battery manufacturing process from raw materials to the finished product. Grid casting, lead oxide production, pasting, curing, assembly and advanced tank formation are all performed at the same Fullriver facility, ensuring superior quality and performance. 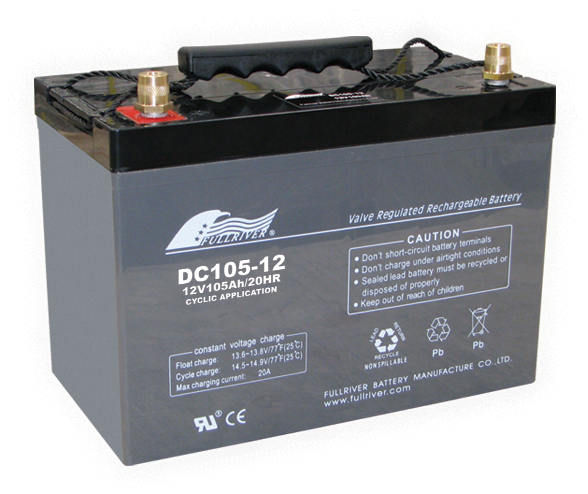 Fullriver Produces sealed lead acid batteries for such applications as UPS, Telecommunications, Emergency Lighting, Electric vehicles, Renewable Energy & more.